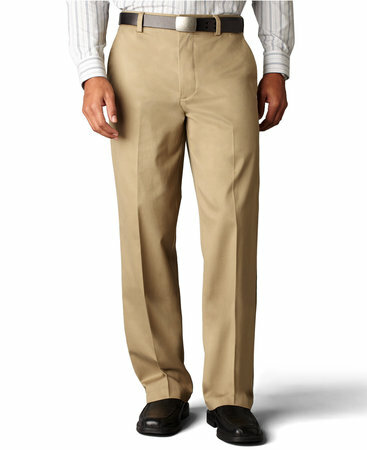 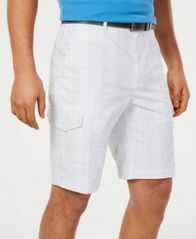 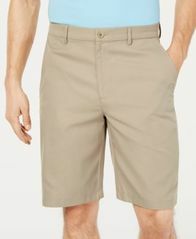 Cargo shorts get a sleek update from Attack Life by Greg Norman. 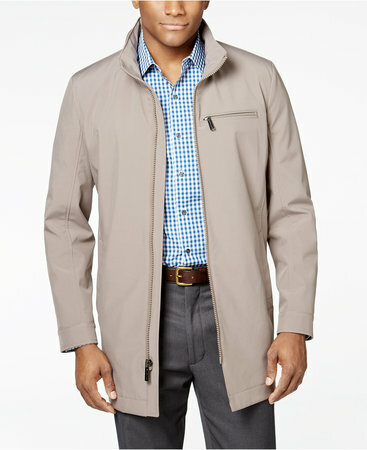 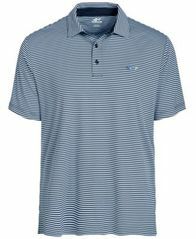 The performance fabric features subtle plaid for a dynamic new look. 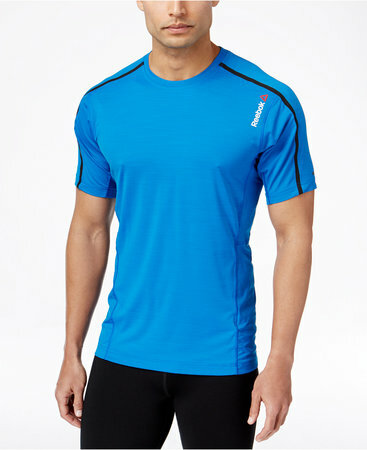 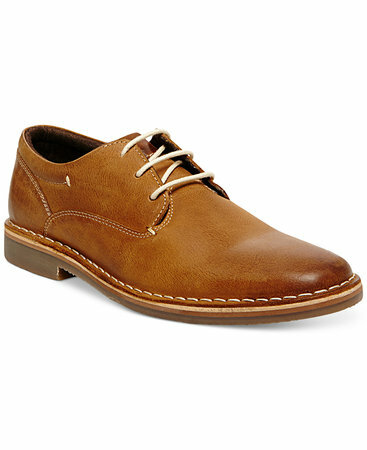 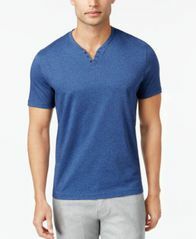 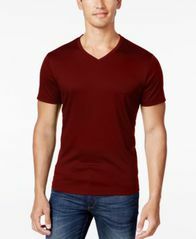 A fitted silhouette adds sleek style to this casual T-shirt from Alfani. 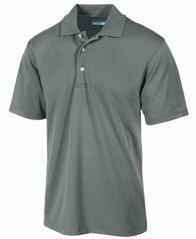 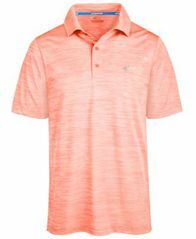 A solid golf polo in more ways than one: aside from coming in a selection of solid colors, this polo by PGA TOUR performs on the course too, offering our innovative Airflux ventilation feature for a cool fabric that provides ultimate comfort. 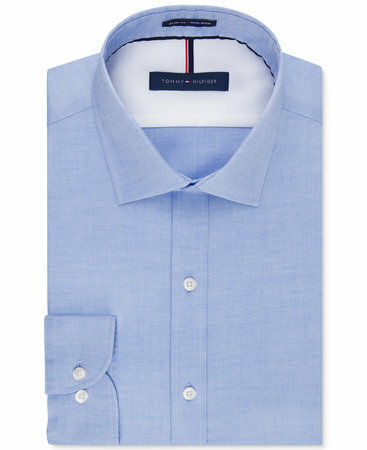 It's lightweight, it's versatile, it's everything you want in a golf shirt. 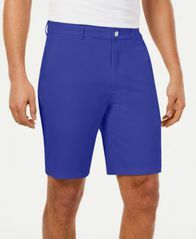 Greg Norman for Tasso Elba blends relaxed casual stye with sporty performance with the Fuego shorts, designed with stretch and rapid-drying properties for all-day comfort.